Pioneers in the industry, we offer brown dyes from India. 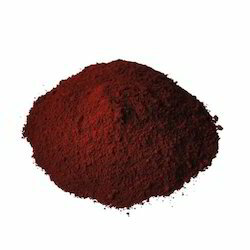 We are one of the leading exporters, manufacturers, and importers of Brown Dyes. We are offering this product to our client as per their requirement.